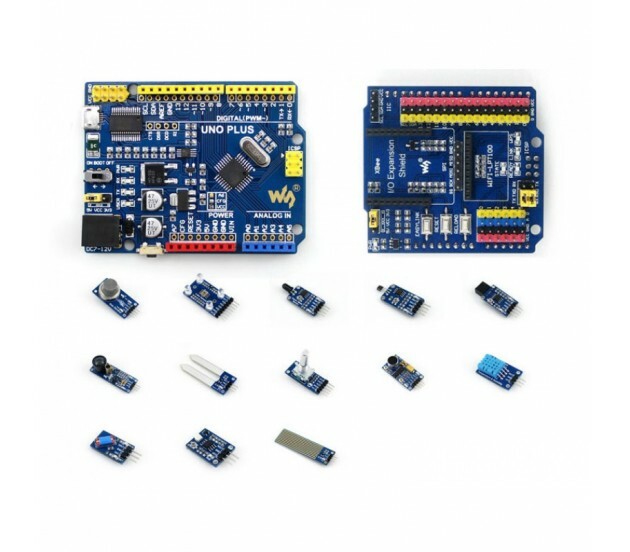 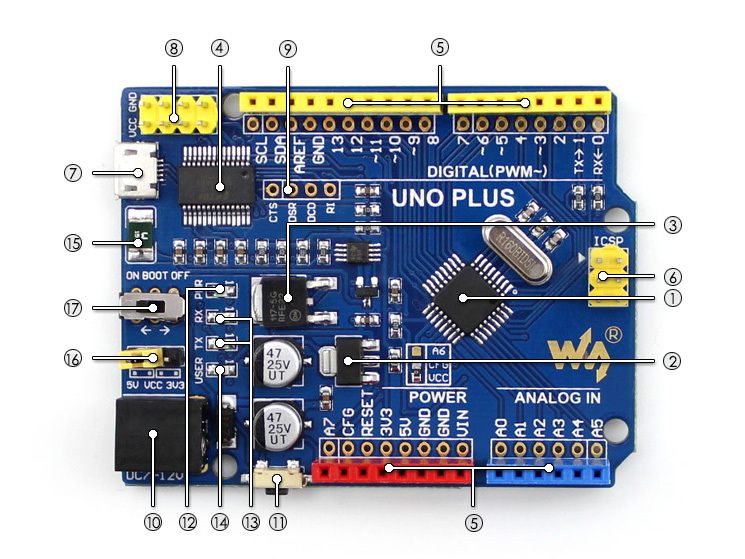 Description: UNO PLUS is a development board compatible with the Arduino UNO R3, an improved & enhanced alternative solution for Arduino UNO R3. 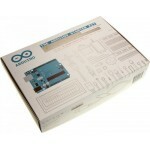 Comes with USB cable and Various Sensors. 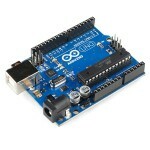 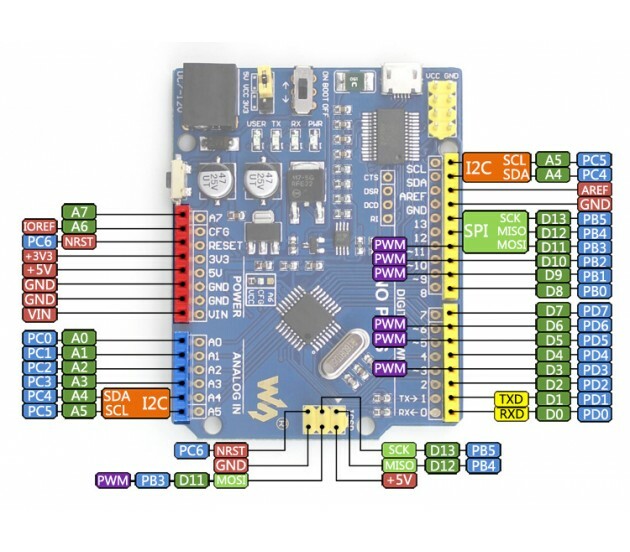 Compatible with Arduino UNO R3, Onboard MCU ATMEGA328P-AU.